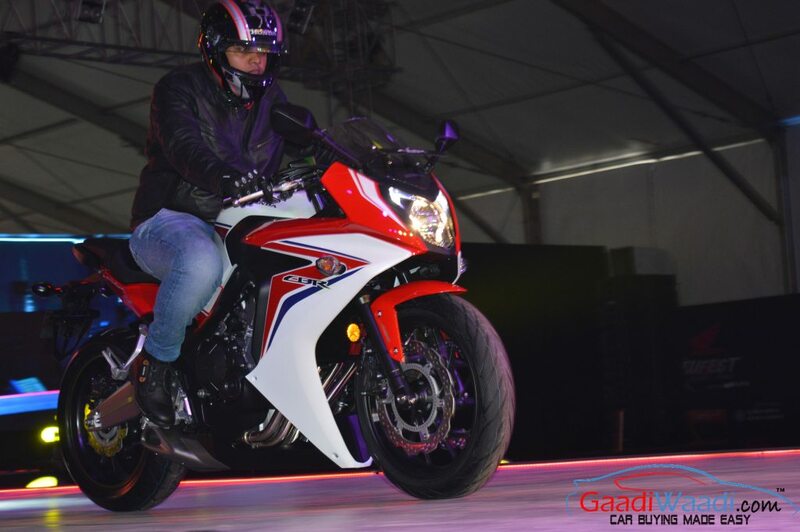 Honda launched the CBR650F middleweight sports tourer towards the end of 2017 in India. The model was made available via the bike maker’s premium Wing World dealerships located in 22 cities across the country. 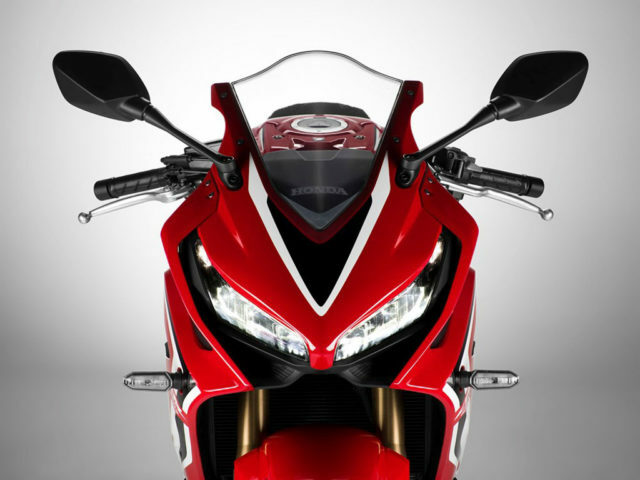 The motorcycle offered sporty style and powerful performance at the same time and was also priced quite aggressively. However, we recently found out that the motorcycle was removed from Honda two-wheelers official Indian website. 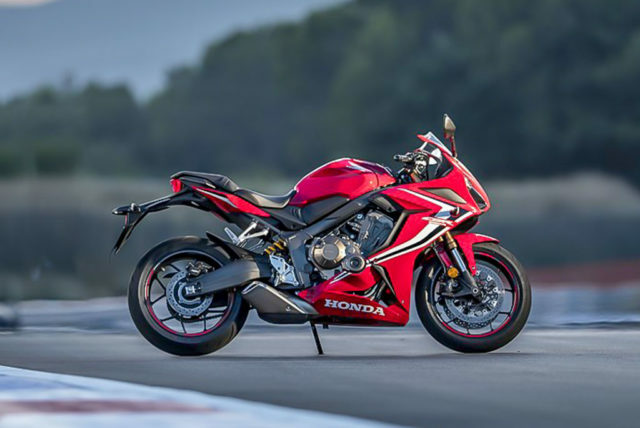 Now there could be two reasons behind it either Honda will replace the motorcycle with the updated 2019 CBR650R model which was showcased at the 2018 EICMA motorcycle show, or perhaps they have decided to discontinue the model completely from the Indian market. 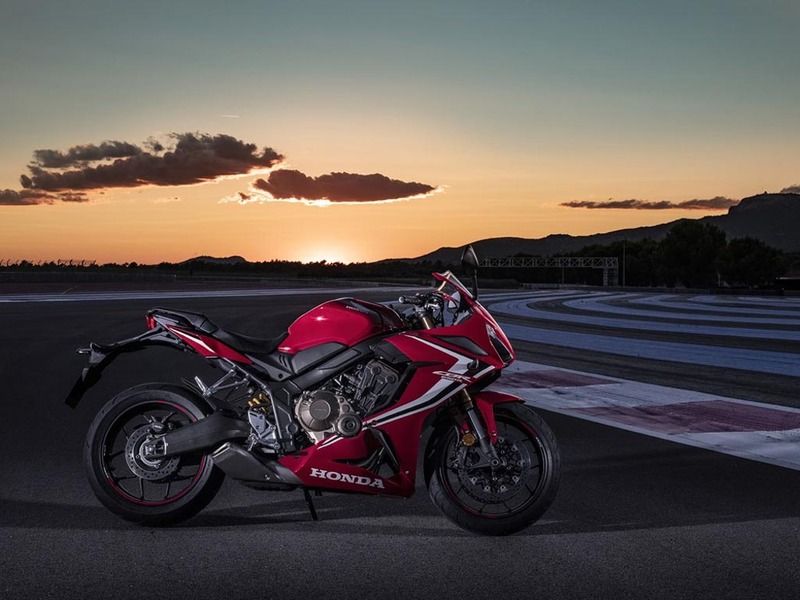 Honda showcased the updated 2019 CBR650R at the 2018 EICMA motorcycle show. Besides getting some mechanical and cosmetic updates, the motorcycle dropped the ‘F’ moniker from its name and it has been replaced by the ‘R’ suffix to add a sporty appeal to it. 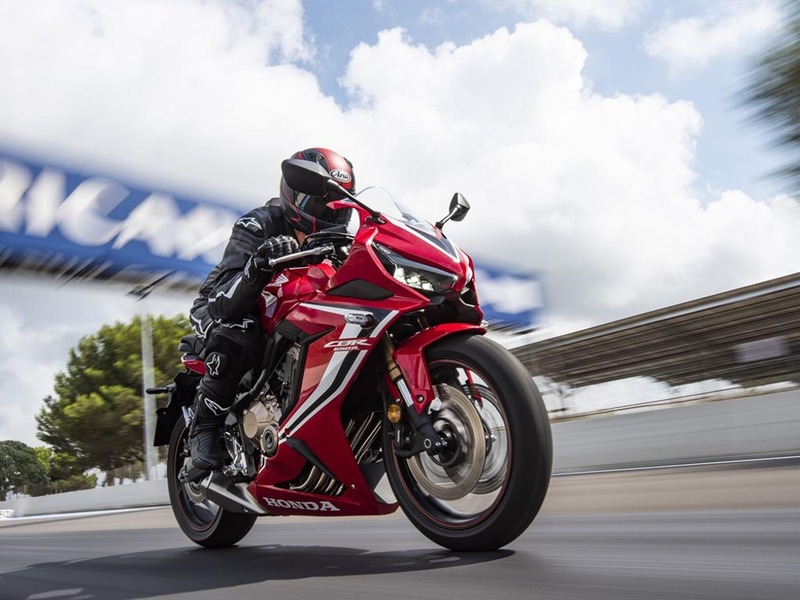 The 2019 Honda CBR650R motorcycle is also lighter by almost 5.6 kilograms thanks to the new chassis, fuel tank, and footrest design. 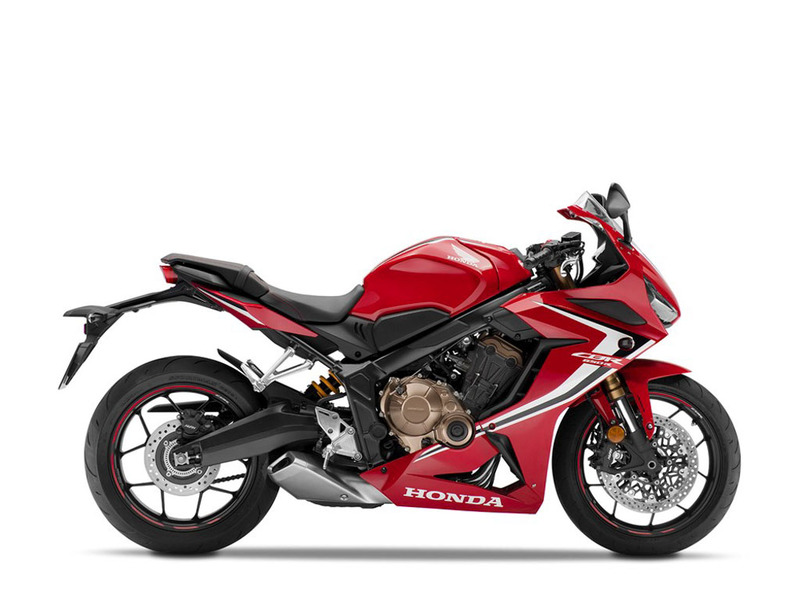 It, although is powered by the same 649cc, in-line four-cylinder unit, gets a new intake and exhaust design. The engine now also redlines at 12,000 rpm which is 1,000 rpm more than the old motorcycle. 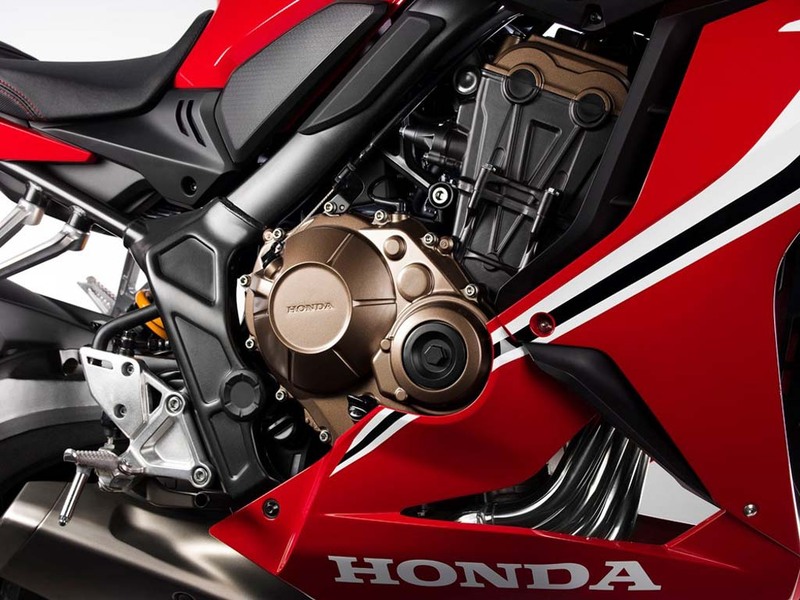 Honda has made some tweaks to the old engine which also has resulted in a 5 per cent increase in its overall power output. 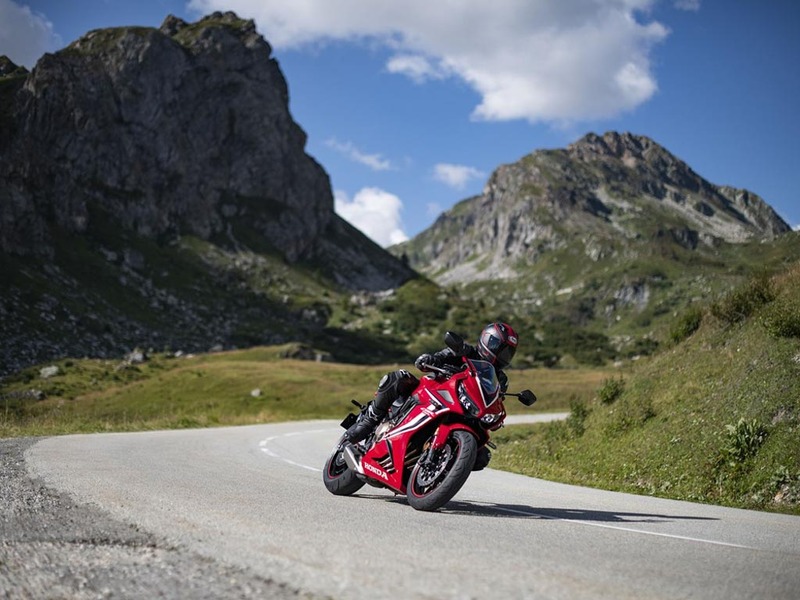 The updated 2019 Honda CBR650R now produces about 93 bhp of peak power and 64 Nm of peak torque (the older CBR650F used to produce about 85 bhp of peak power and 60 Nm of peak torque). 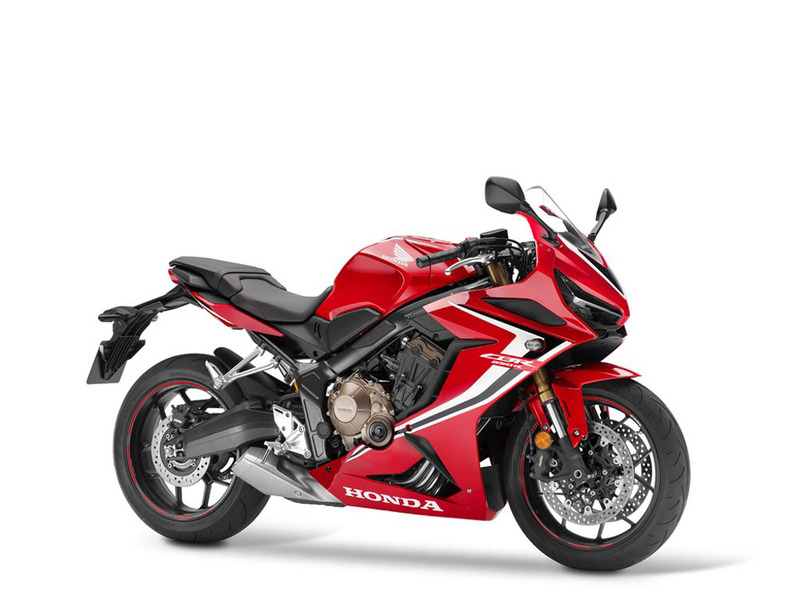 The motorcycle now looks sportier because the updated model takes its styling cues from the 2019 CBR1000RR Fireblade. The Additional changes include a new 41 mm Showa upside-down fork, radially mounted four-piston brake calipers with 310 mm floating disc brake. Although the seat height of the motorcycle has remained unchanged, the clip-on handlebars are now moved forward by almost 30 mm. The footpegs are also moved slightly backwards as well which has made the riding position slightly sportier than the earlier model. The motorcycle also received a redesigned LED headlamp unit while the new LCD instrument cluster feeds some more information to the rider. You can expect Honda to launch the new 2019 CBR650R soon in India because it is quite popular and a practical middleweight sportsbike.